We are very excited to offer the all-new totally redesigned 2013 Ford Fusion, with three available engines, and Front wheel or All wheel drive. 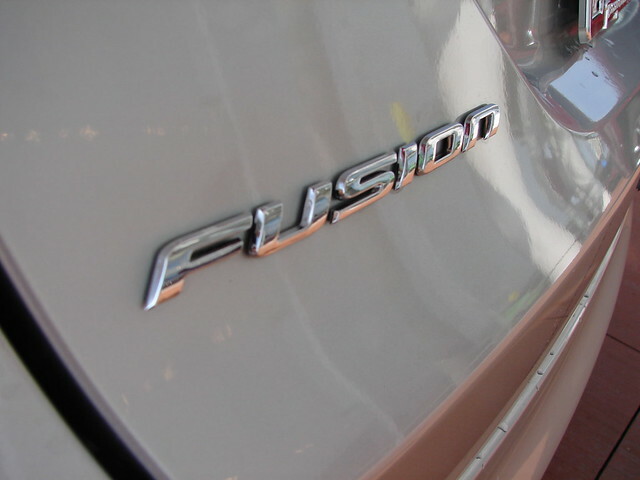 This is an exciting time at the dealership with the new Fusion and the new Escape. We have plenty to choose from so come on by!